Boston — An Oxford man and woman have been indicted in connection with a scheme to defraud homeowners and mortgage lenders by providing fraudulent documents in legal and real estate transactions in Cambridge and Brookline, Attorney General Maura Healey announced today. Allen Seymour, age 50, was indicted today by a Statewide Grand Jury on charges of Forgery (7 counts), Uttering (5 counts), Larceny over $250 (5 counts), and Money Laundering (5 counts). Tina Seymour, age 46, was indicted for Conspiracy to Commit Forgery (2 Counts). Allen Seymour will be arraigned in Norfolk Superior Court at a later date. Tina Seymour will be arraigned in Hampden Superior Court at a later date. The AG’s Office alleges that throughout 2017 and 2018, Allen Seymour repeatedly targeted homeowners, including elderly residents, to fraudulently gain control of residential properties and resell them at a profit to investors. The AG’s Office also alleges that Seymour forged power of attorney documents in the name of homeowners and others to gain control over the seller’s proceeds, and then laundered those funds through third party accounts. Allen Seymour was arrested in South Carolina in May and is currently being held without bail pending probation surrender hearing scheduled for a later date. Seymour will appear in Worcester Superior Court on Jan. 9, 2019 for a hearing regarding his probation surrender. The AG’s Office alleges that Allen’s former wife, Tina Seymour, assisted with these forgeries and provided unauthorized access to notary stamps. In 2010, Seymour previously pleaded guilty and was sentenced to state prison for a similar mortgage fraud scheme prosecuted by the AG’s Office. These new charges are allegations and the defendants are presumed innocent until proven guilty. The investigation into this matter is ongoing. 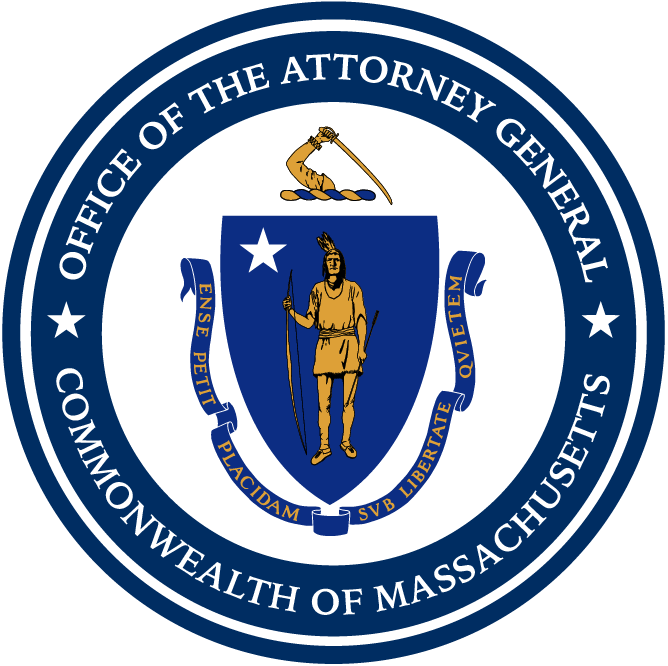 This case is being prosecuted by Assistant Attorneys General Edward Beagan and Sara Shannon of AG Healey’s White Collar & Public Integrity Division, and investigated by Anthony Taylor of the AG’s Financial Investigations Division. The Massachusetts State Police, the Brookline Police, the Cambridge Police, the Federal Bureau of Investigations, and the Horry County Sheriff’s Department of South Carolina assisted with this investigation.